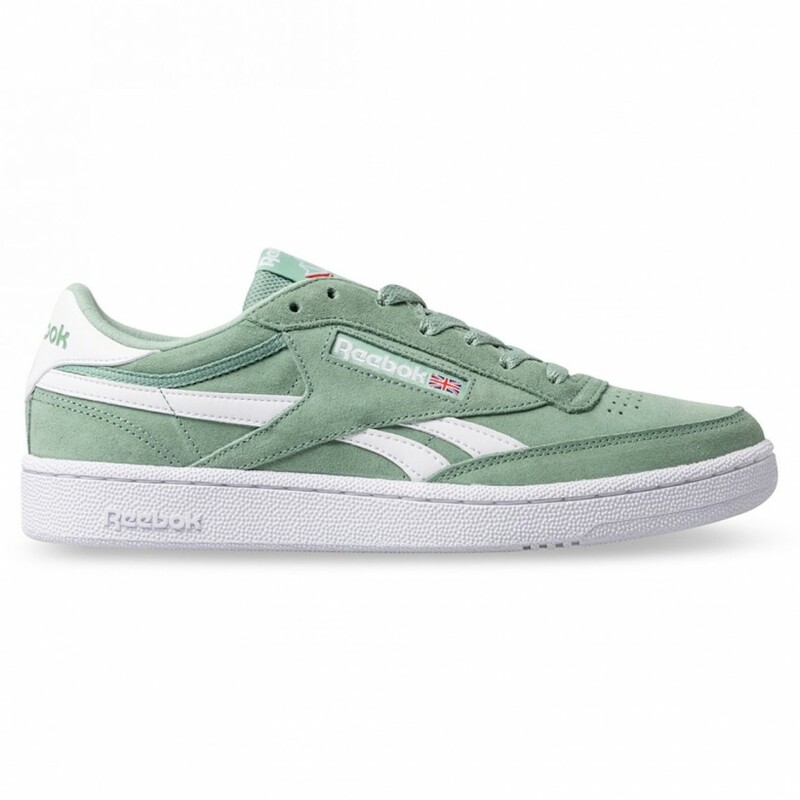 Reebok Classics celebrate their on-court heritage with the Revenge Plus. The Revenge shares similarities with the Club C, with a Gum rubber cupsole stitched to a retro upper of suede, perforations and grosgrain accents. A printed heel badge, micro-mesh lining and quarter woven label recalls the outdoor pursuits of yesteryear with classic sportswear aplomb. The bringback is complete with tonal cotton laces and a bold woven tongue label.